The ever-excellent Sarah Maddox has posted her notes from a "Git-based Technical Communication Workflows" workshop she recently attended at a Tech Comms gathering. For those of you who don't know much about it, Git is a source control repository, although that barely does justice to it's functionality. Suffice to say it's popular, powerful, free and very well-supported. 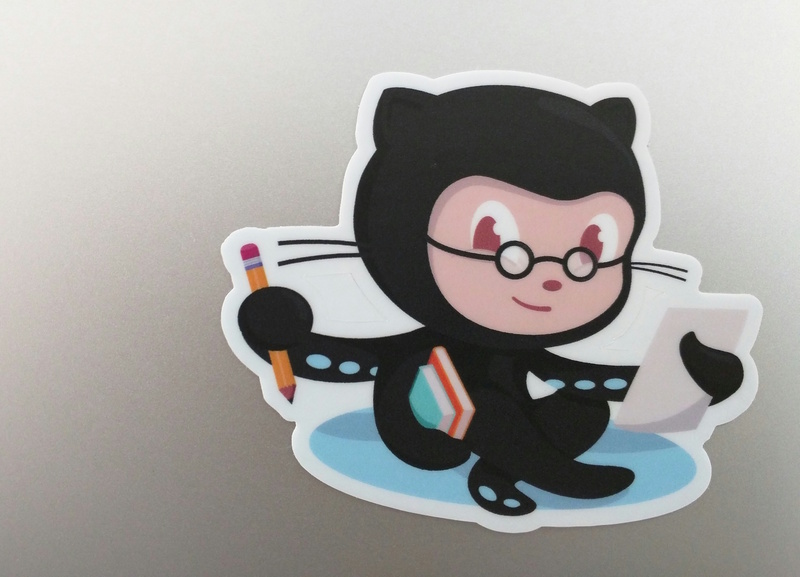 It's most commonly used for code, but as demonstrated by a couple of demonstrators from GitHub (a very well-known Git repository hosting service) it can also be used for documentation. I won't spoil the surprise by giving you any previews, but if you've ever considered using version control for your documentation then Sarah's article is a must.